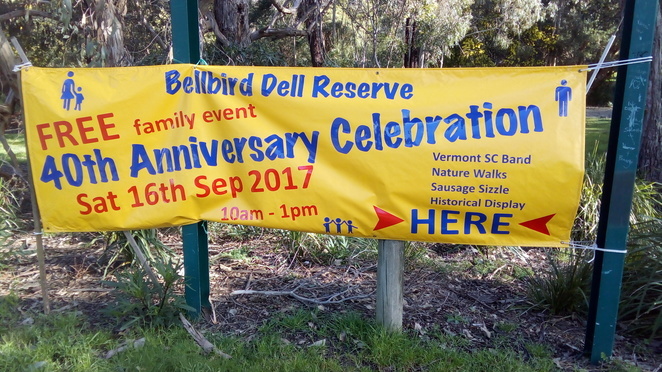 On Saturday 16th September there will be a free family event to celebrate the 40th Anniversary of the Bellbird Dell Reserve. Running from 10 am – 1 pm the event will feature a historical display, nature walk, sausage sizzle and a performance by the Vermont Secondary College Band. The historical display will feature stories of local people and businesses from the time of European settlement and allow the community to connect with the story of the area. In the 1850's the landscape was dominated by farms and orchards until around 1950 when the orchards began to be subdivided into housing blocks. In 1966 the local council began to acquire the land which would eventually become known as Bellbird Dell. The first improvements to the site began in the 1970s and continued into the 1980s with tree planting and landscaping works as well as the erection of playground equipment. This year marks 40 years since the first Bellbird Dell Advisory Committee was constituted. The traditional owners of the land now known as Bellbird Dell were the Wurundjeri people and during this time the creek flowing through the dell joined the Dandenong Creek. The creek was altered and the natural watercourse disappeared in the latter half of last century with the development of housing in the area. 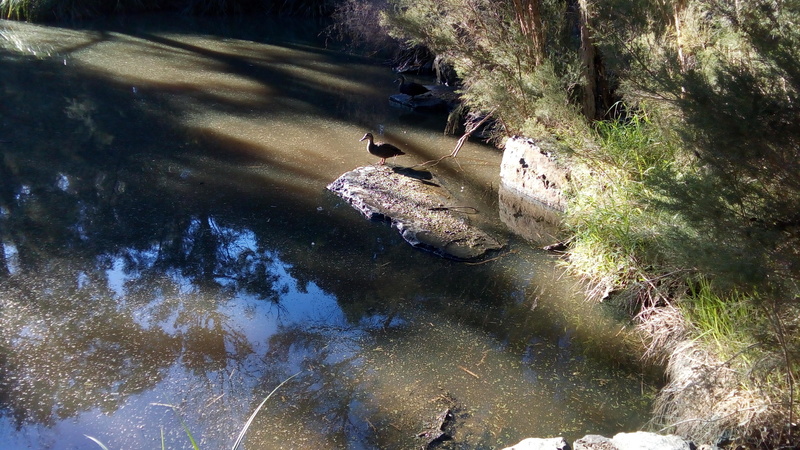 Nowadays there are boardwalks which follow the original creek course and provide a wetland environment for flora and fauna of the area. There has been a huge investment in improving infrastructure in the reserve of recent times and this will be highlighted on the day. There will be various informal walks conducted focusing on flora, birds and fungi. 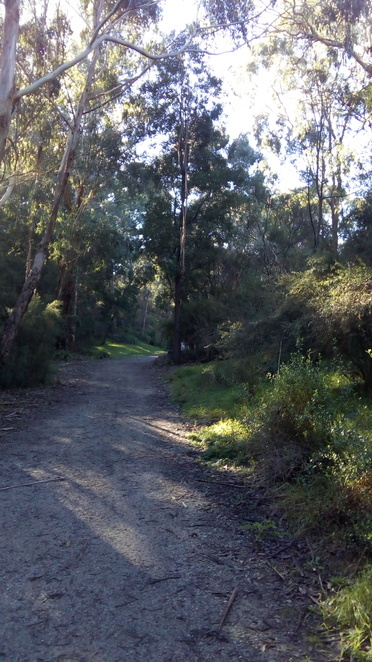 Bellbird Dell was originally split in two in legal terms as the middle section of land was in fact reserved for the proposed Healesville Freeway. Now that this land has changed to Crown Land, the future of Bellbird Dell is protected for future generations. There will be a celebration of this on the day. The reserve is a great resource for locals and Melburnians as a whole, so come along and enjoy a great family event on 16th September.